More info to come on this campaign. 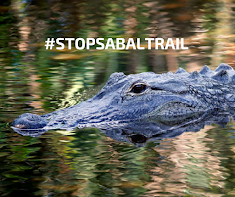 Attention Water Protectors, Keyboard Warriors and Stop Sabal Trail Pipeline Facebook Community--we have an announcement! ARE YOU READY TO#GETLOUD? As part of this #GETLOUD campaign we will offer up suggestions a couple times a week for individuals, elected folks, agencies, etc., that need to be contacted in a massive fashion! CONGRESS NINJA--GET YOUR REPS HERE! This is the #GETLOUD CAMPAIGN 2017’s FIRST ACTION! Let's start here by putting pressure on all of our local emergency management offices. 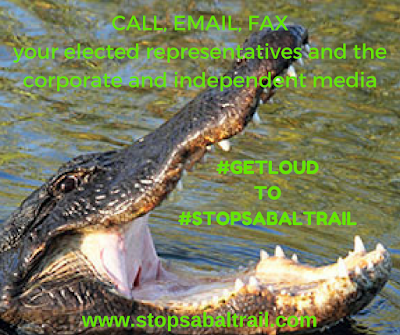 We must DEMAND from them the information that is sanctioned to be made available to citizens living near Sabal Trail pipeline. Call email or stop by your local office of Emergency Management and let them know we need to know what their plan is in the event of a disaster requiring evacuation. Use the information in this post to plead your case. If they do not have a plan then we need to get the pipeline shut down. Glen Eich wrote: This is an interstate pipeline, so the oversight of its safety is the purview of the PMSA (US Department of Transportation Pipeline and Hazardous Materials Safety Administration). by the Congressional Research Service, which addresses interstate pipeline safety and emergency response. It applies to pipelines transporting natural gas, oil, and other hazardous liquids. "Federal regulations require pipeline operators to prepare emergency response plans for pipeline spills and to make those plans available for inspection by PHMSA and local emergency response agencies (49 C.F.R. 192.605). Some stakeholders have proposed that these plans also be made available to the public to allow for additional review of their adequacy and to provide better risk and response information to people living near pipelines." 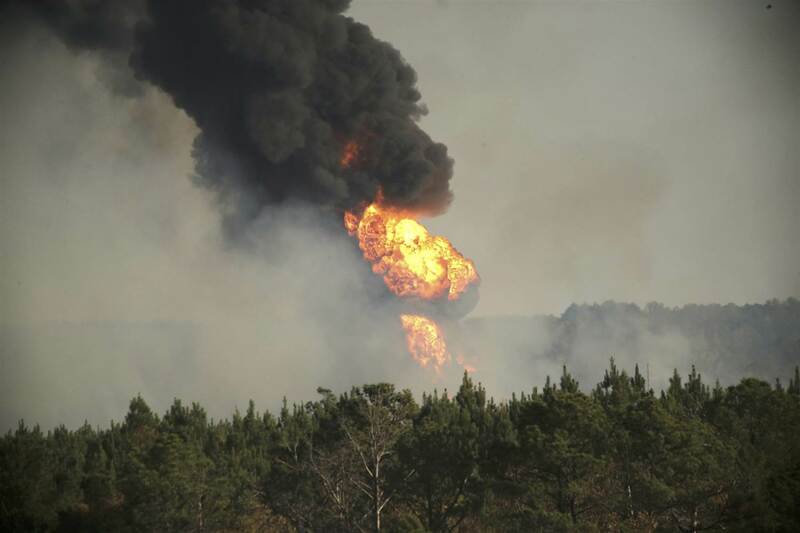 I would say it would be appropriate to DEMAND of local agencies that they make the Sabal Trail Transmission Pipeline, LLC emergency response plans available to the at risk public. If no such plans have been submitted to the local agencies, Sabal Pipeline is in violation of federal law.